The Australian continent yawns across some of the most formidable landscapes in the world. To traverse them safely you have to be well equipped. 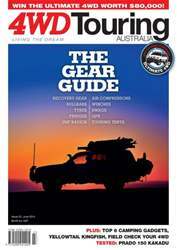 The Gear Guide has everything you need to know about gearing up for outback touring, from tyres to bullbars, recovery gear to fridges, we have you covered. 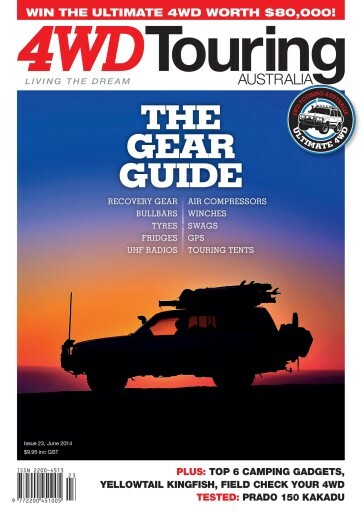 • Win the Ultimate 4WD, an 80 Series worth over $80,000!